The image on the left shows palpation of the extra point yaoyan (M-BW-24). This point is 3.5 cun lateral to the lower border of L4. While there are anatomical variations from person to person, generally the top of the iliac crest is relatively level with L4. This means that 3.5 cun lateral to the lower border of the L4 would take you to the attachment sites of some key structures on the upper border of the iliac crest. At the superficial vector, this would include the iliocostalis, a muscle of the erector spinae group. At the deep vector, it describes the location where the quadratus lumborum, a muscle deep to the iliocostalis, attaches to the iliac crest. Both of these are common ashi points and sites where patients frequently complain of pain. While these two points are at the same relative location, they are at a different depth (thus, the ‘superficial’ and ‘deep’ vectors). 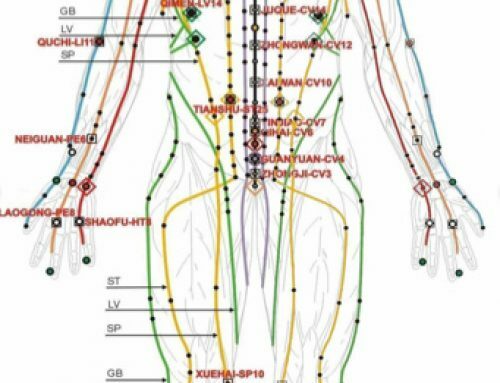 And, more importantly, they are each part of a different myofascial sinew channel (jingjin). 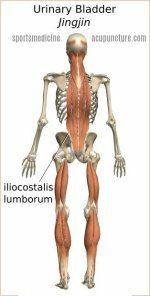 The iliocostalis is part of a myofascial plane of tissue that starts at the lateral foot with the abductor digiti minimi and has connections with the following myofascial structures; the gastrocnemius muscle, superficial hamstring muscles (the biceps femoris long head and the semitendinosus), sacrotuberous ligament and posterior sacral fascia, and the erector spinae muscle group which the iliocostalis is part of. It is relatively easy to see that this myofascial plane comprises the Urinary Bladder sinew channel. The quadratus lumborum is a bit more interesting from a channel sinews perspective. It is a back muscle and needs to be palpated (and needled) at the back; yet, anatomically, it is really quite a central muscle and is part of a myofascial plane which is much more yin in nature. 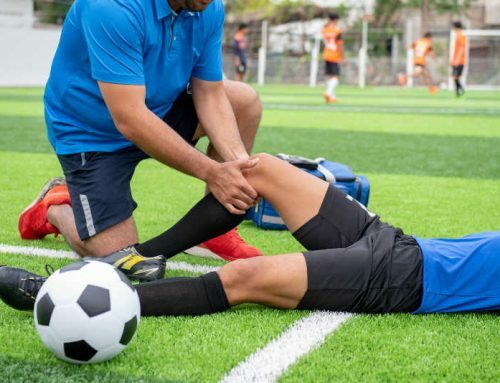 This plane begins in the deep plantar surface of the foot with the lumbricals and flexor digitorum longus, and has connections with the following myofascial structures: the adductor muscles (adductor longus, brevis, gracilis, and pectineus), iliopsoas, quadratus lumborum, and the 12th rib attachment of the diaphragm. 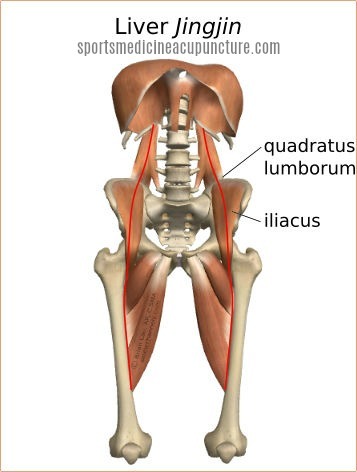 If you follow the iliacus, you will see that it shares fascia with the quadratus lumborum. The quadratus lumborum attaches to the 12th rib and shares fascial connections through the periosteum to the 12th rib attachments of the diaphragm. Again, this is much more of a yin layer and is part of the Liver sinew channel. Classically, the Liver sinew channel does not extend above the groin. But, from the description above, it can be seen that this continuous myofascial plane reaches and connects with the quadratus lumborum. And, as we observe and teach in Sports Medicine Acupuncture, Liver channel points, especially ligou LIV-5, influences this muscle. In SMAC, we cover the channel sinews, including how to assess for pain at the iliac crest; we refer to this pain as yaoyan syndrome. 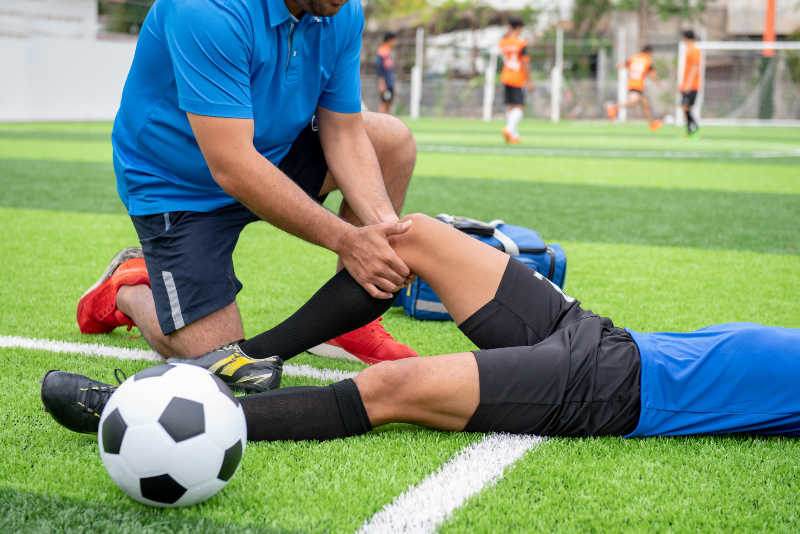 When pain is assessed at yaoyan, it is important to determine the correct vector and depth of the pain. 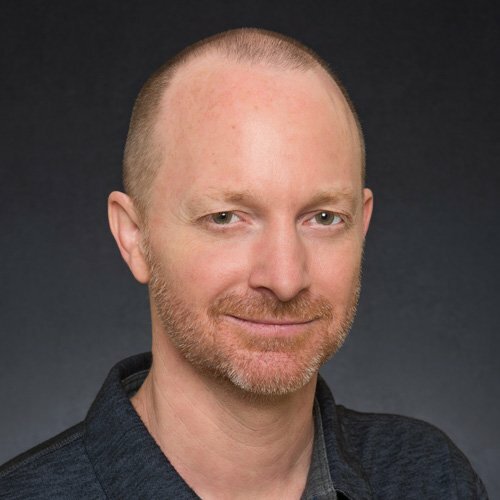 This is important for determining whether the needle will treat the iliocostalis or the quadratus lumborum, which, in turn, is important for determining which distal points will be most effective in taking away the pain. For more information refer back to this website and also go to the Anatomy of the Sinews Channels website.